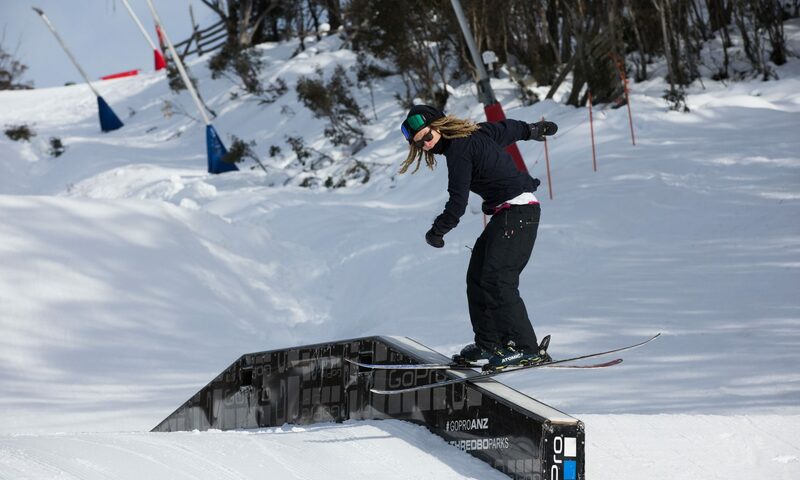 Once your comfortable on the introductory jumps head to the Cruiser Park for the next step. 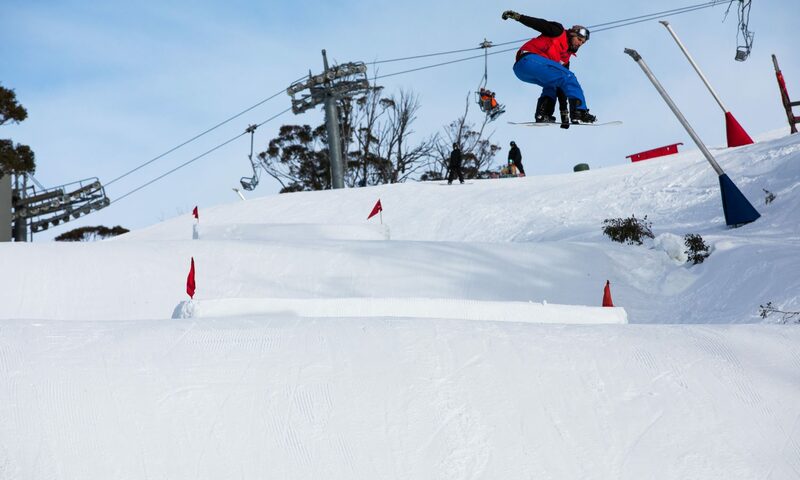 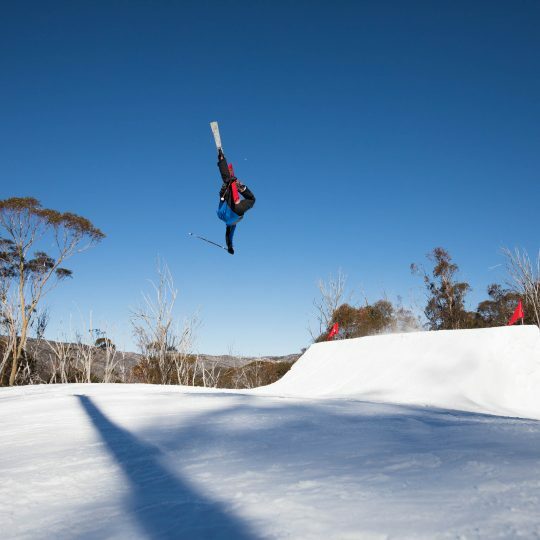 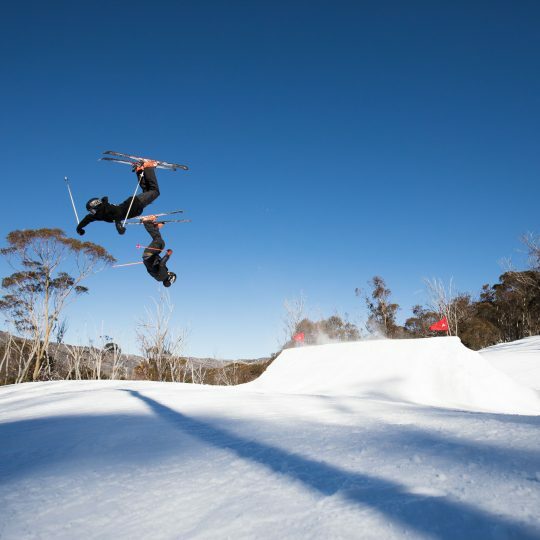 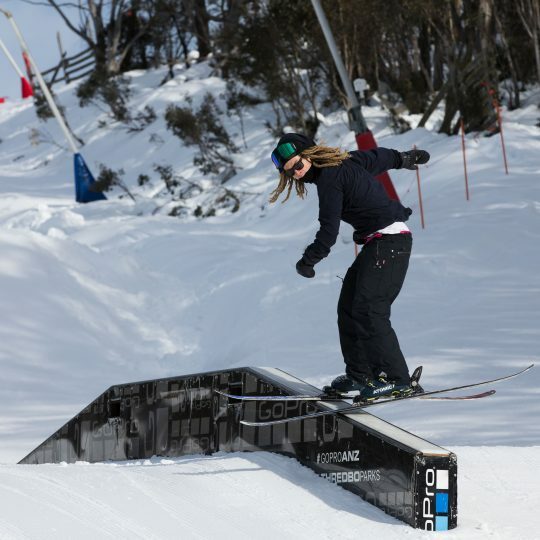 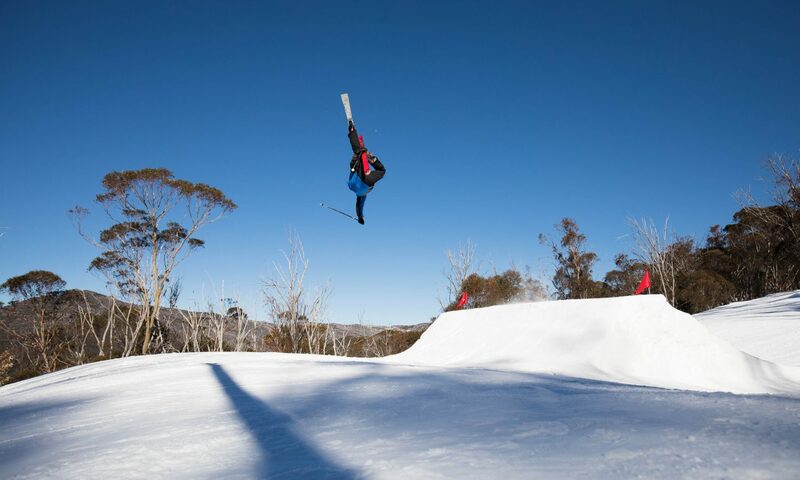 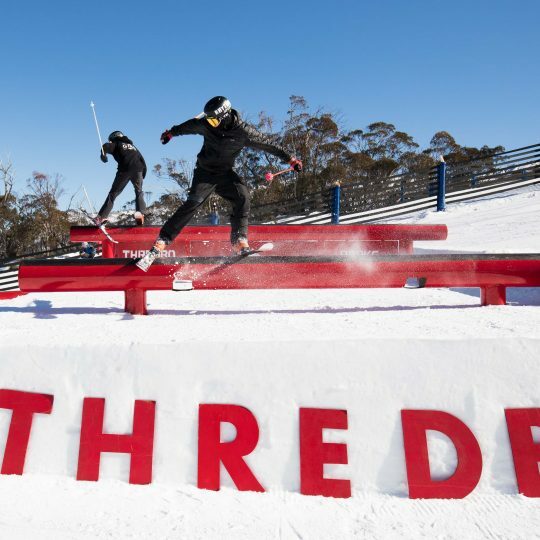 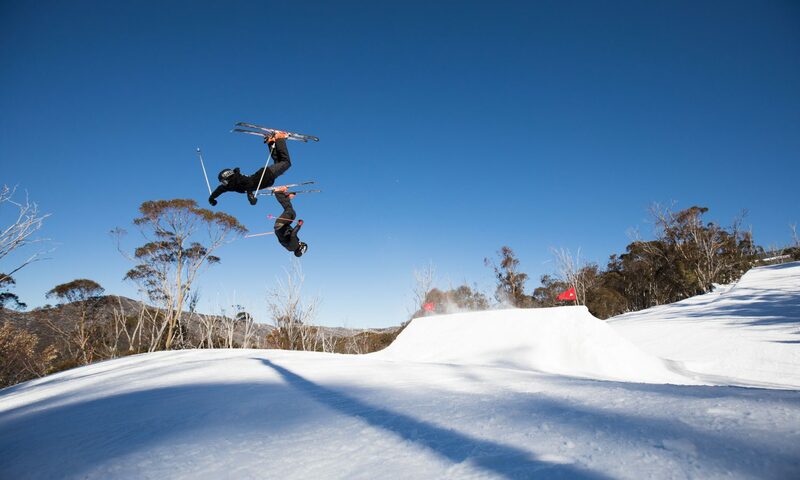 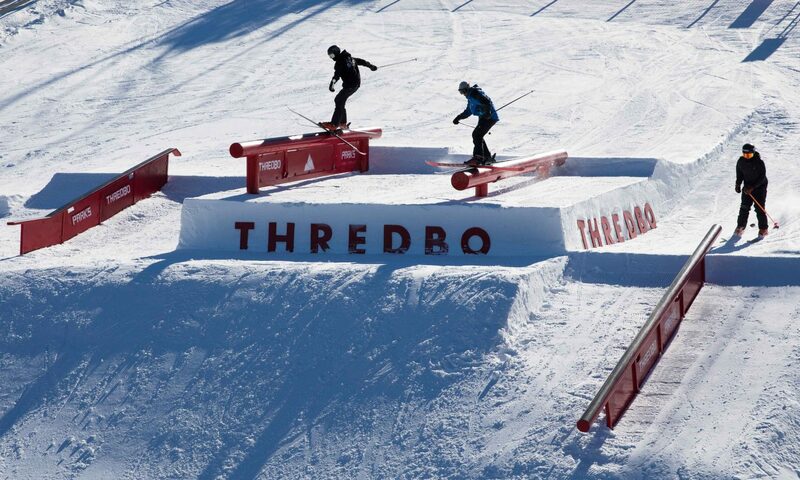 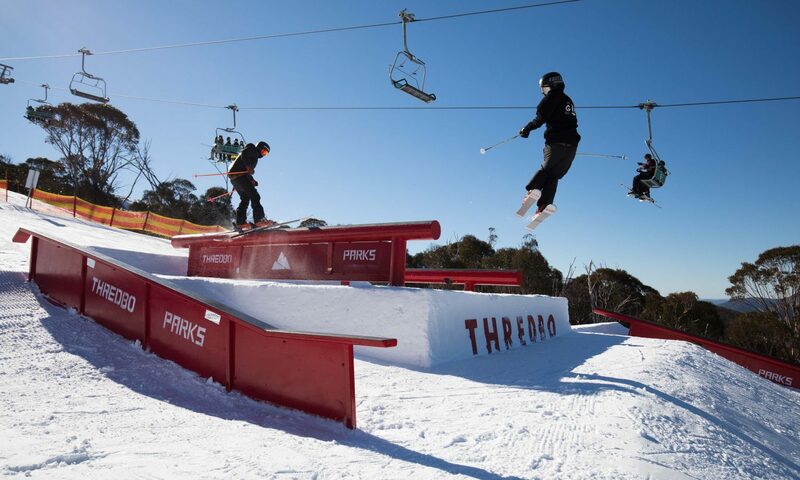 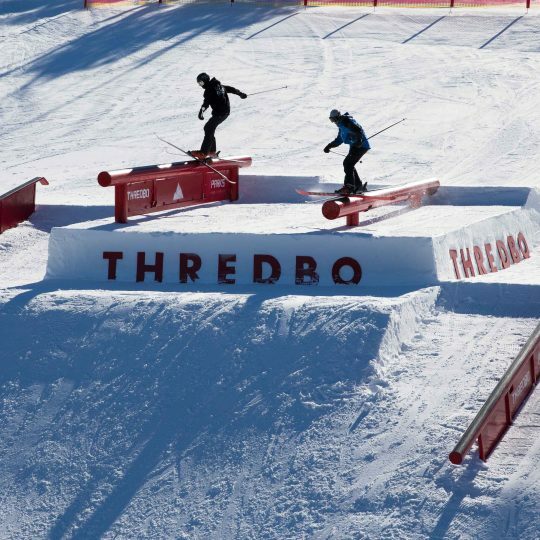 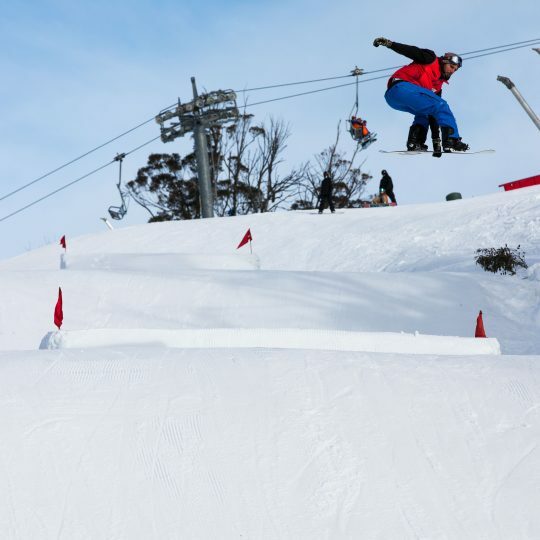 As well as a variety of jumps there will be a heap of jibs including fun boxes, tubes, small rails and bonks. 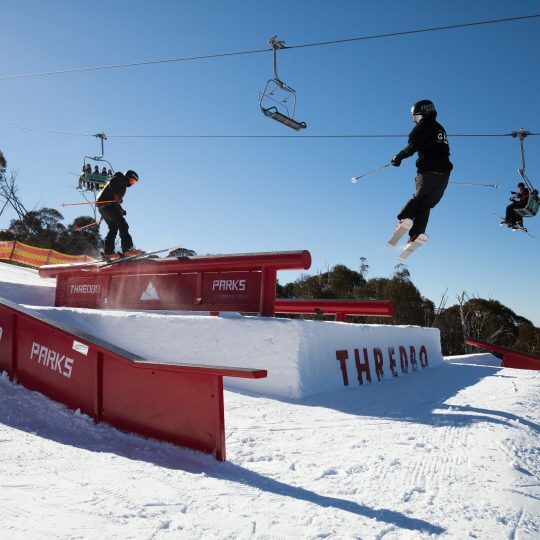 Cruiser Chairlift provides access to the top section of the park. 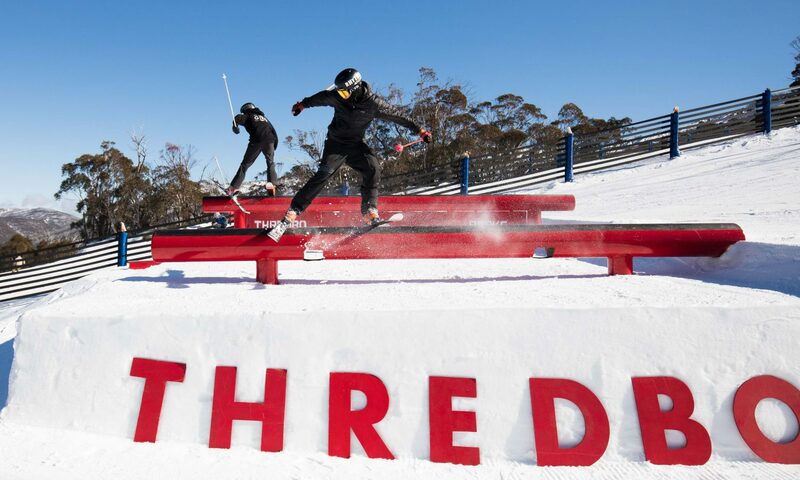 Alternatively rapid fire hot laps of the entire park are on offer using the Easy Rider T Bar. 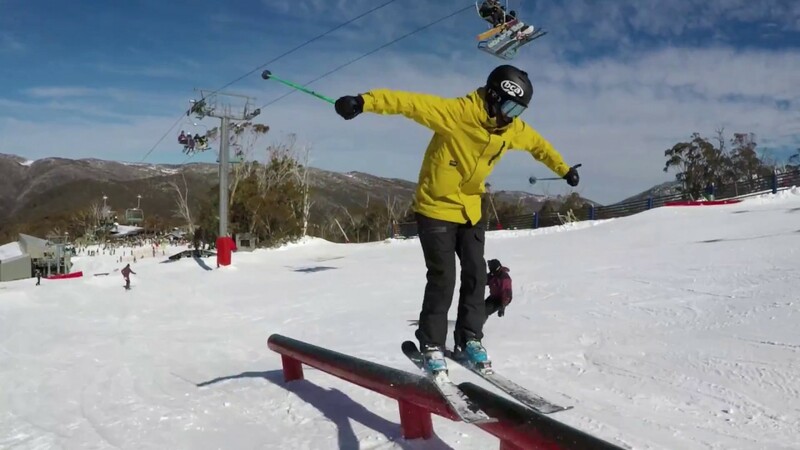 You’ll spend plenty of time in the saddle and push your progression.